Shenzhen is considered a relatively young and modern city in China, located in the South of China. 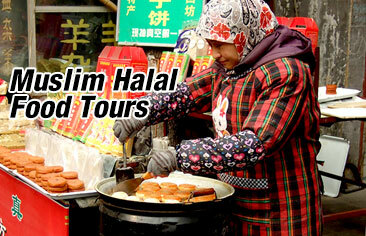 Due to Deng Xiaoping’s Open Door Policy many people migrated to Shenzhen and this included many Muslims. It is estimated that the majority of Muslims in Shenzhen are from the Hui group. But as a newly emerging immigrant city there are many other ethnic Muslims in the city such as Uyghurs, Kazaks and Dongxiang people. There are also Muslims from Arab countries, southeast Asia, India, Pakistan and Africa. There id only one mosque in Shenzhen which is the Meilin mosque.